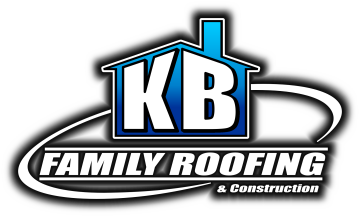 KB Family Roofing offers you the individual time and attention your roof deserves. Our team of experts will guide you through the roof system selection process to ensure you get the right system for your application. NO pushy salesman or storm chasers at KB Family Roofing! Based in the heart of North Texas (Mansfield, TX), we have been providing exceptional customer service for over 12 years. Unlike many companies in the area, KB Family Roofing maintains unmatched quality control standards by staying local. This allows us to keep the same crews year after year and ensure that we will be here to honor our warranties and provide you the same great service year after year. We accomplish this by maintaining a strong foundation in the new construction market which allows our company to stay busy locally all year long and alleviates the need to “storm chase”. We guarantee customer satisfaction by providing skilled crews and experienced project supervisors who are available to answer your questions and address your concerns every step of the way during your project. Please Call Today. We provide extensive assistance and resources to guide you through the insurance claim process and ensure you receive the best settlement possible. 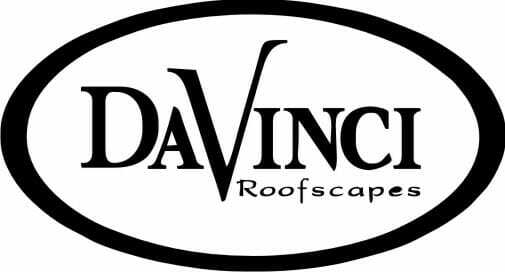 Even if your roof was previously denied by your insurance company we can help! Composition Shingles are the most common type of roof system in the residential roofing industry. Roughly 80% of all homes built in North Texas will have composition shingles. Composition shingles come in many colors, are relatively inexpensive and easy to repair. Our company specializes in helping residential customers select the right composition shingle system and color of shingle to match your home's style. Sustainable on most residential applications. Slate and tile roof systems offer benefits beyond the beautiful look and lasting durability. Perfect for ranch-style homes, cottages, historic homes, and modern buildings. Stone Coated Steel Roof Systems provide the beautiful look of a tile, wood shake, or composition shingle but with the durability of a stamped steel panel construction.